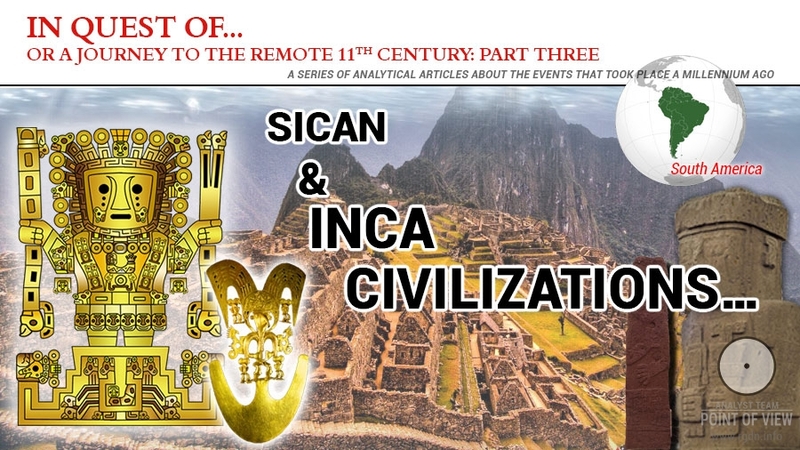 Having departed from the great ancient Mexican civilization of the Maya Indians and crossed the Pacific Ocean through inertia, we now enter the solid shore of the Asian continent and see the Khmer Empire (the present-day Kingdom of Cambodia) in front of us. 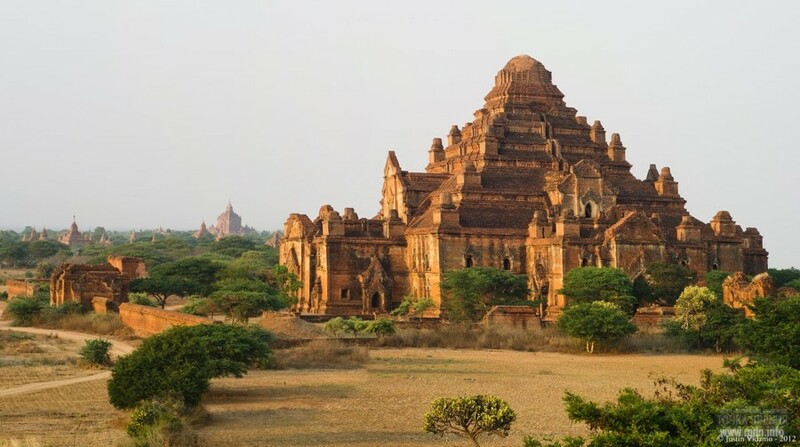 The Khmer Empire or Kambujadesa (also referred to as Angkor Cambodia or the Angkor Empire) was a Khmer feudal state that existed in the 9-13th centuries AD in the territory of present-day Cambodia, Vietnam, Thailand and Laos, with the centre in Angkor. 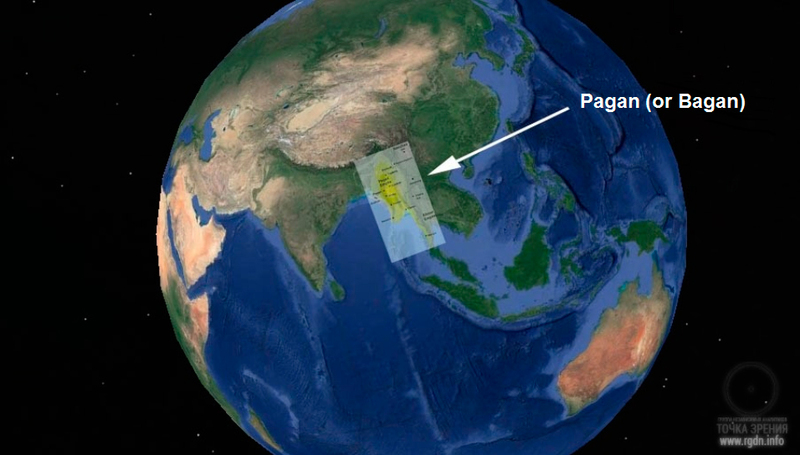 This advanced and refined civilization controlled Southeast Asia for ages and achieved its flourishing in the 12th century. 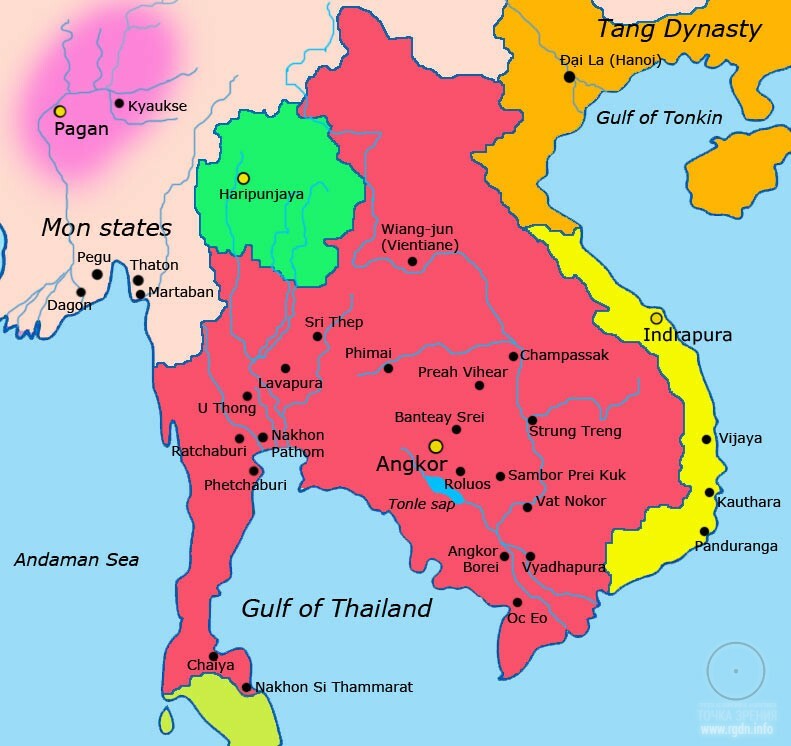 At that time, the empire included modern territories of Vietnam, Cambodia, Thailand and Laos, while its capital was the largest city in the world. First and foremost, this region is surely famous for its one of the most majestic and mysterious temple complexes in the world – Angkor Wat, which we have mentioned on this website many times. The Khmer king Jayavarman VII built Angkor Thom and the magnificent Bayon in the first half of the 12th century AD. 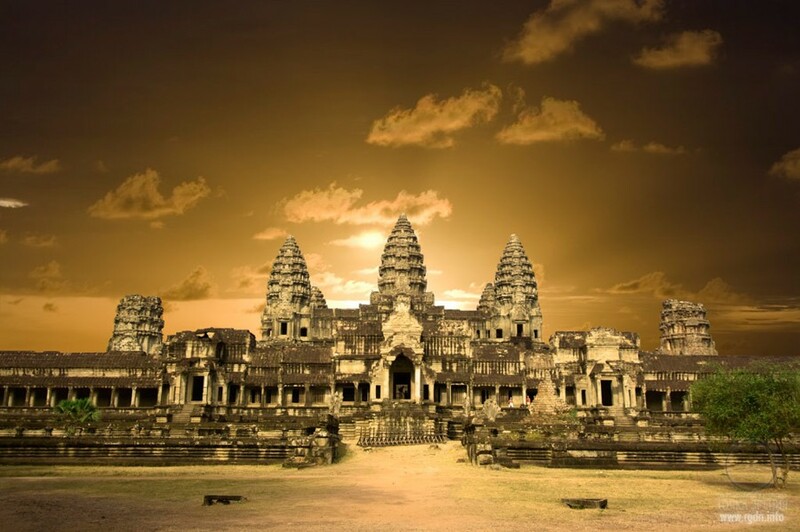 In other words, Angkor Wat construction was completed in the 12th century, and thereafter Khmer culture started drastically declining due to unknown reasons. 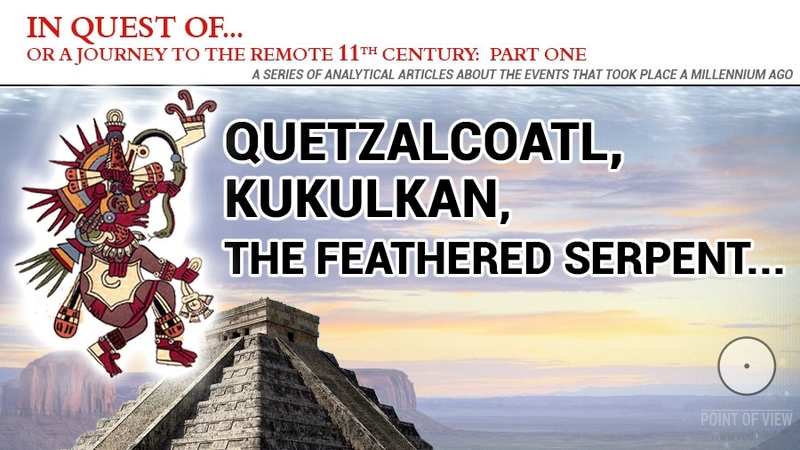 It should certainly be added that the whole temple complex represents a terrestrial counterpart of the circumpolar constellation of Draco (read more in The Orion-Draco Pendulum), while its highly intellectual mystery is associated not only with the cosmic cyclicality of precession as a mover that very slowly “rotates the sky” during the period of 25,920 years, but also with a warning of global cataclysms, with the Serpent symbol and attainment of immortality, eternity, salvation of the Soul (“millions of years of life”, as they said in Ancient Egypt) by a human being. Probably, this is exactly what Rigden Djappo is telling today, having brought the Primordial Knowledge about the Soul to the world. Generally speaking, this subject is indeed very extensive and far from being uncovered, so I don’t see any point in repeating the previous information here. 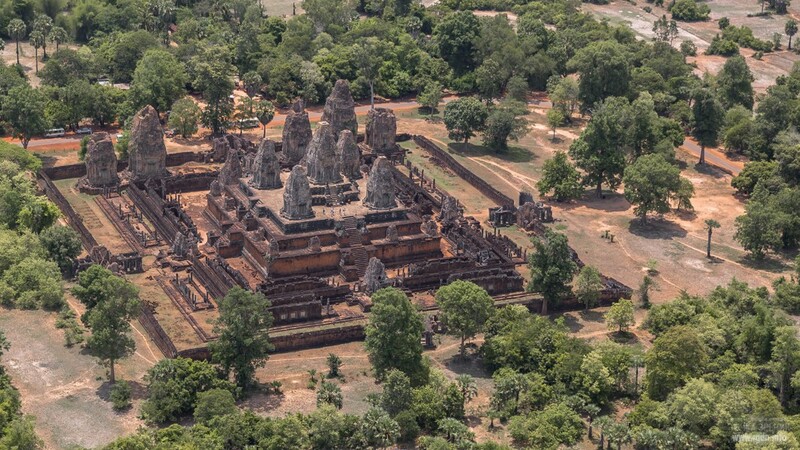 One thing is obvious: Angkor Wat is the Khmers’ bright and persuasive way to mark the spiritual upsurge that took place in the 11-12th centuries AD. 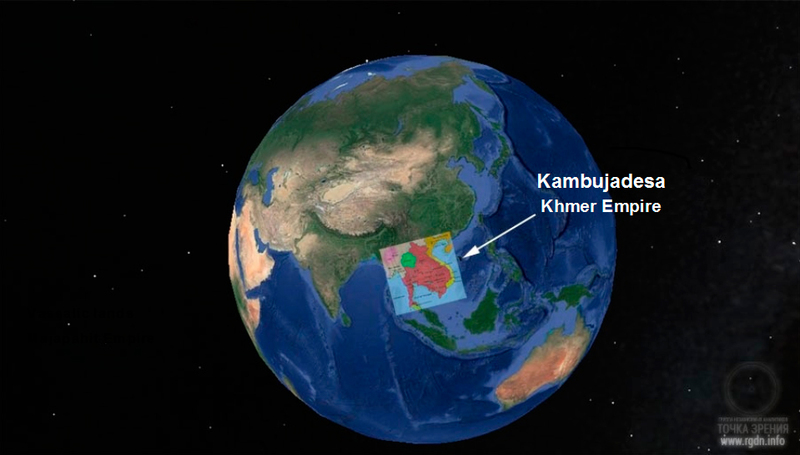 Moreover, it should be mentioned that the great Khmer emperors definitely possessed the “star map”, according to which numerous pyramids were constructed on the Earth. I hope we will eventually get to that map, too. 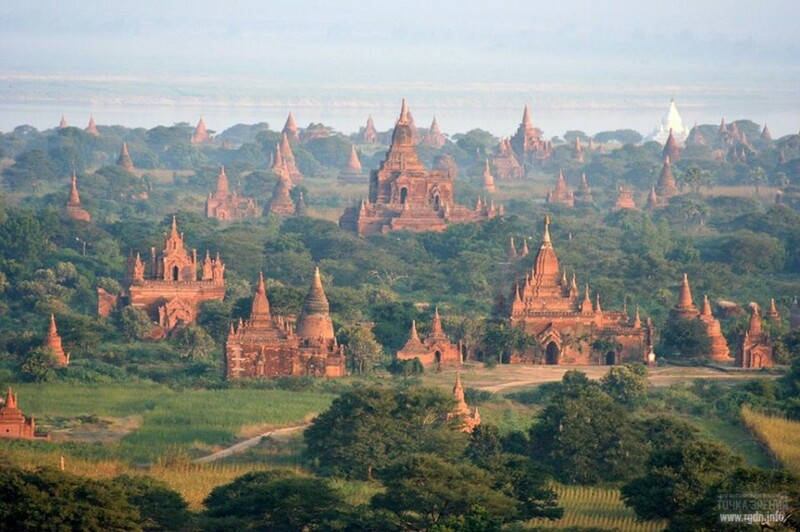 Perhaps, many of you have seen images of this splendid valley, covered with morning haze and studded with pagodas. 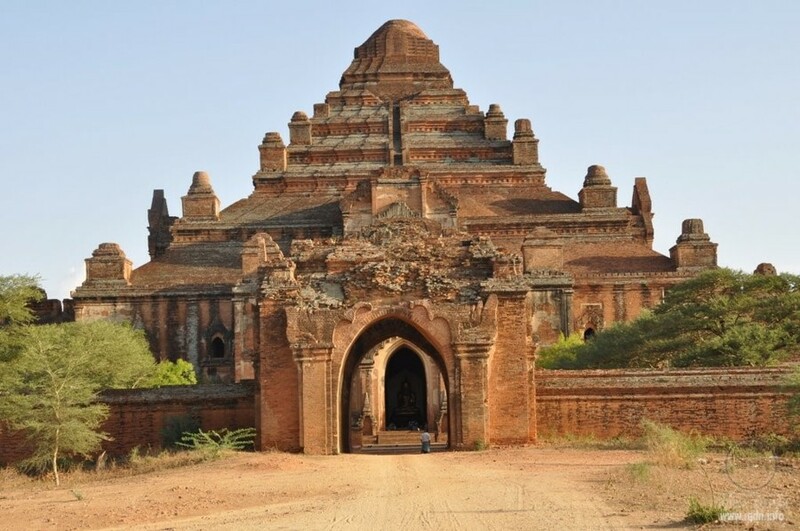 Yet, not many people know this locality is called Pagan (Bagan), and it was a medieval Buddhist state that existed in the territory of present-day Myanmar (Burma) in 1044-1287 AD. 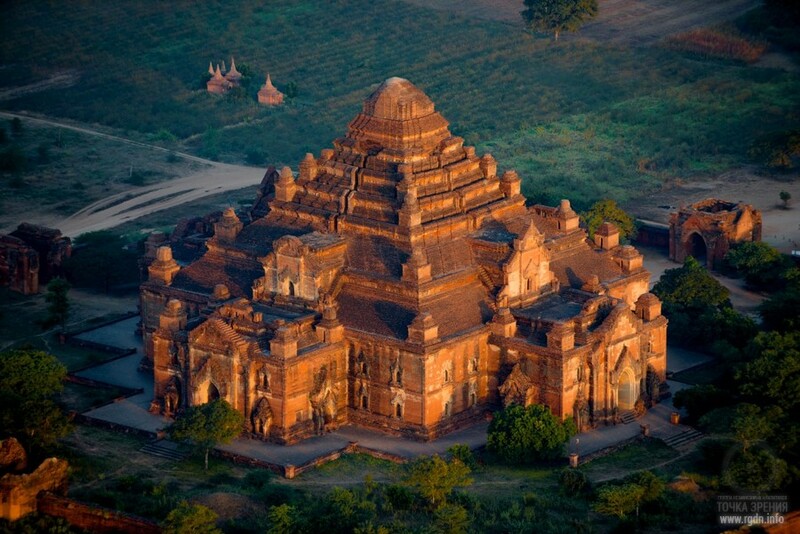 Its capital was Pagan –the city of five thousand temples. 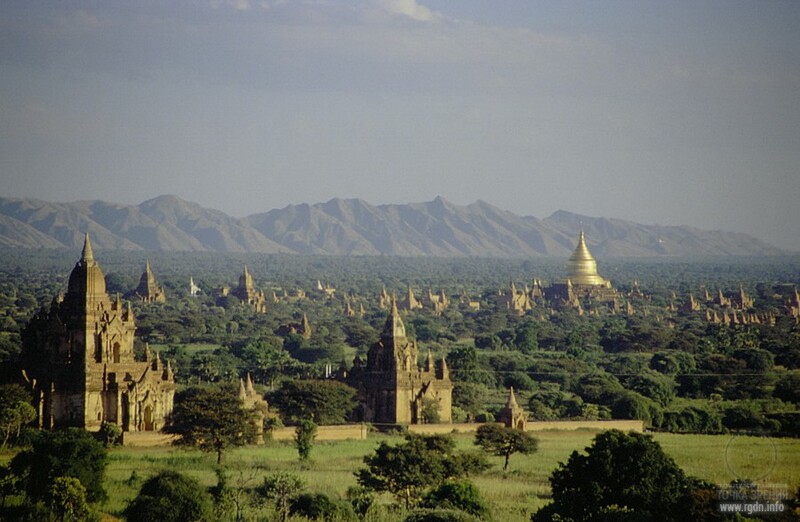 Pagan was the first state which succeeded to subdue the entire territory of contemporary Myanmar. 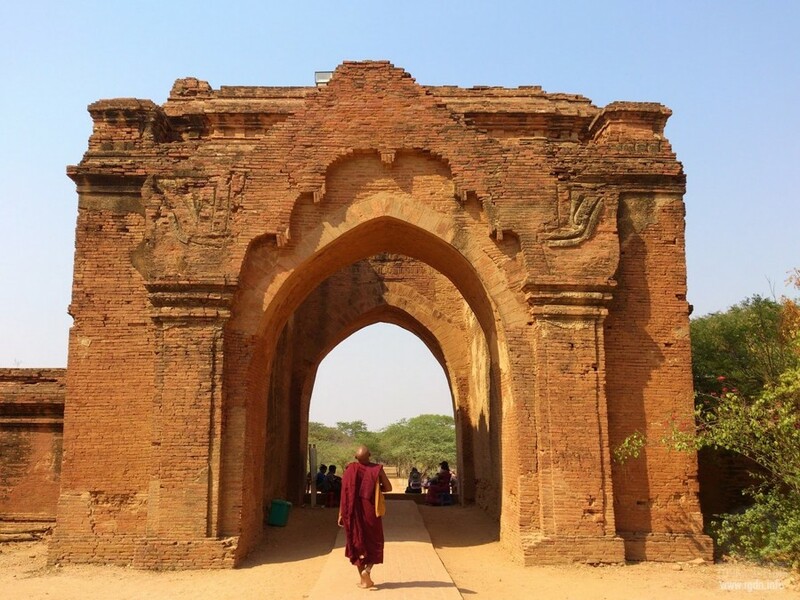 This is exactly where Burmese script, arts, architecture, and literature emerged. The ruins of Pagan occupy an area of about 40 km². 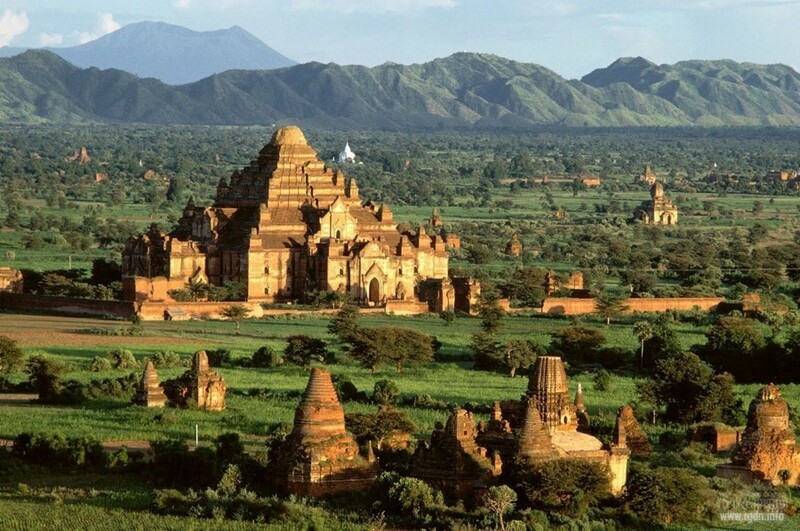 Most of its structures were built in the 11-13th centuries AD. 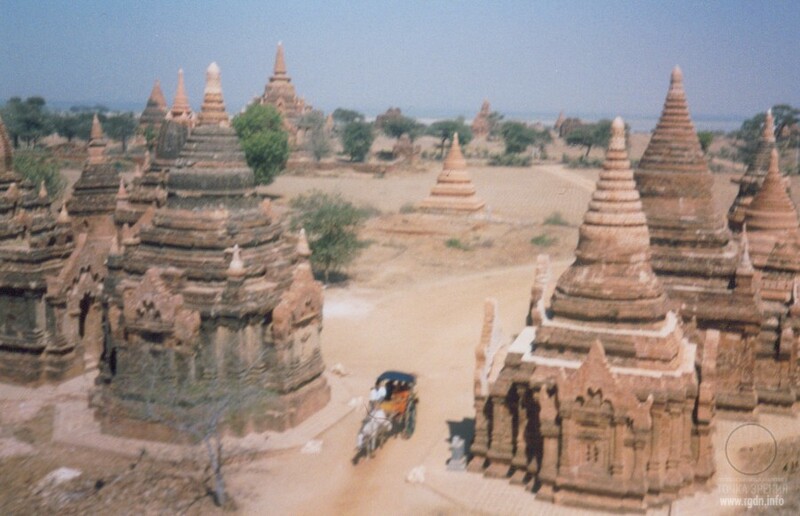 Today it’s an enormous, well guarded archaeological and tourist site with thousands of stupas and pagodas straggling on it. 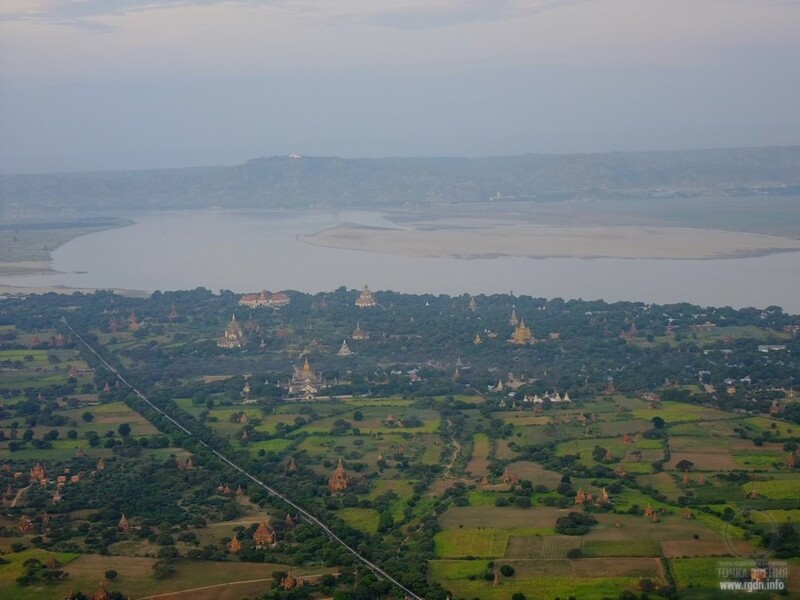 The most significant ones are Shwezigon Paya and Lawkananda Pagoda, where Buddha’s teeth are supposedly kept. 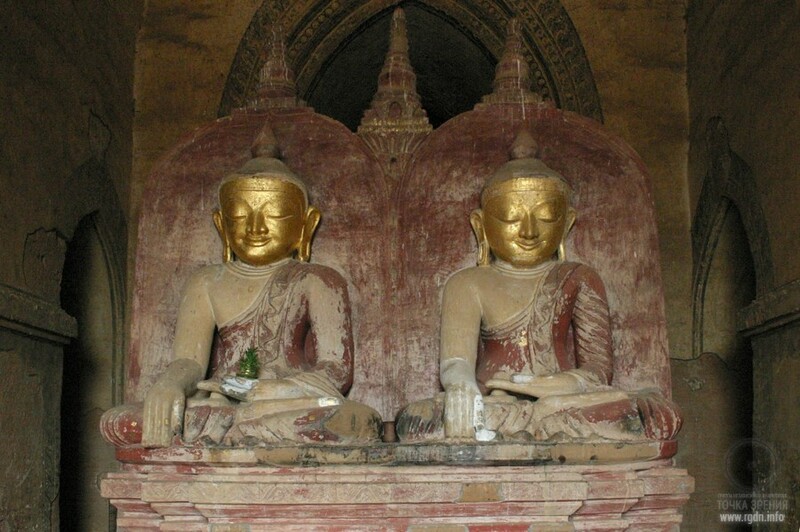 These two pagodas are covered with gold, passages to them are asphalted, and numerous pavilions are erected around. 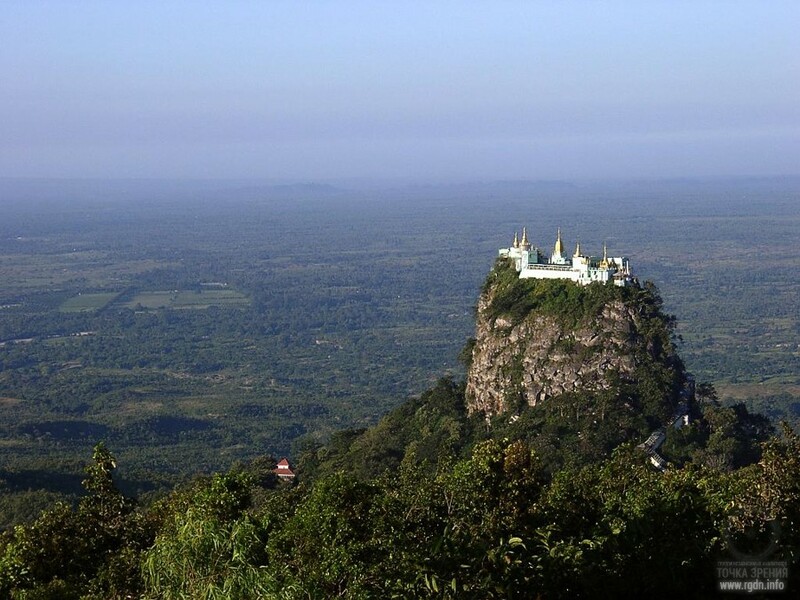 Since olden times, as legends say, this rock was an abode of the most powerful spirits (nats) – Min Mahagiri and his sister, as well as the main non-Buddhist cult site in entire Burma. In the late 19th – early 20th century Taung Kalat Buddhist monastery was built on its top, where nats again occupy a major place. 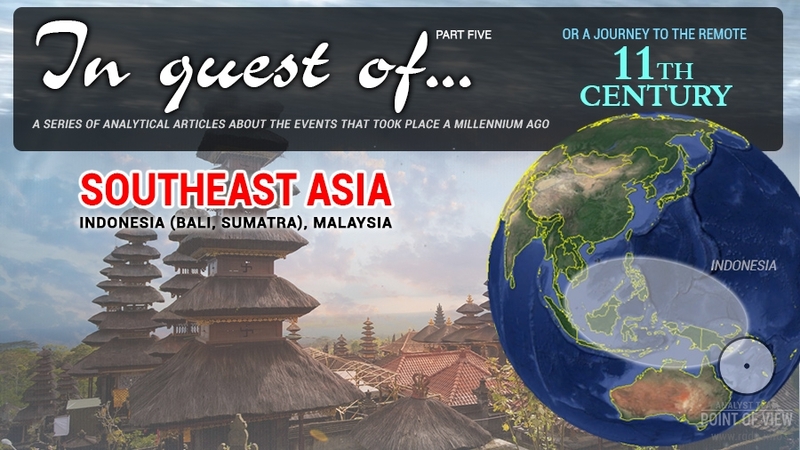 More details may be found in this article: http://www.thousandwonders.net/Taung+Kalat+Monastery. In the aforesaid two centuries, in China there ruled the Song dynasty (Chinese 宋朝, Sòng Cháo) – a state that existed between 960 and 1279 AD. This era in Chinese history succeeded the Five Dynasties and Ten Kingdoms period, coincided with the Liao and Western Xia dynasties, and was followed by the Yuan dynasty. 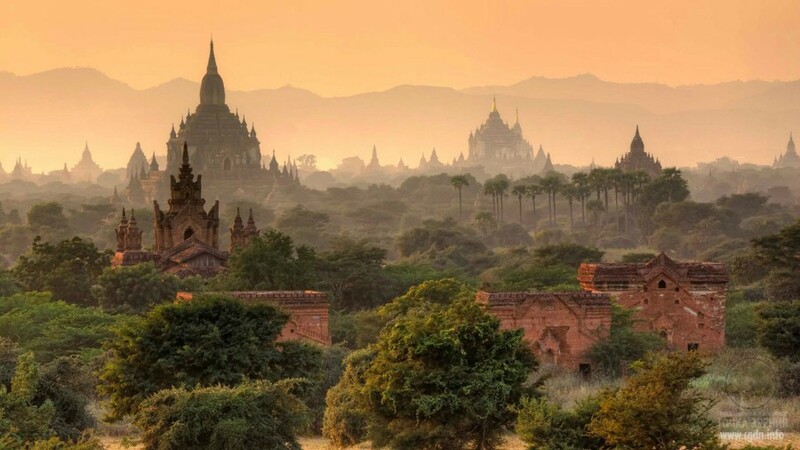 As distinct from Cambodia and Myanmar, it is quite difficult to speak of a spiritual upsurge in the Celestial Empire. Nevertheless, if we look at the historical scale and chronology of construction of Chinese pagodas, an impression arises that China experienced cultural flourishing in the same period as well. Right in the 10-13th centuries AD new fundamental features emerged and became established in the Chinese society and culture, and later on such features underwent only partial changes, thus being perceived as typical and traditional for China. Furthermore, the architecture of the Song dynasty (960-1280) is represented by pagodas only, and there is no data about any other types of buildings erected in China during that period. 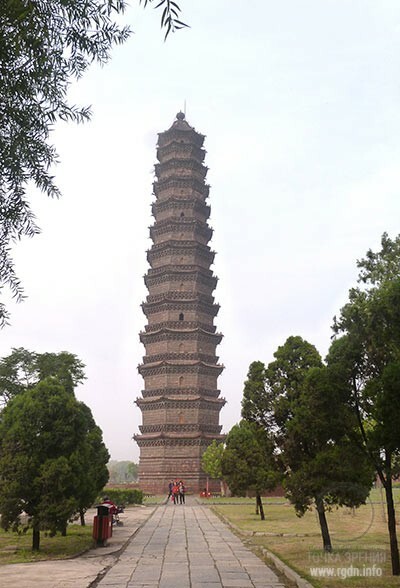 The Iron Pagoda was built in 1049, has 56.88 metres in height, and is one of the main architectural monuments of the Song dynasty, where the capital was a northern city of Bianjing (now Kaifeng). The pagoda of the Tianning Temple in Beijing, erected in the times of the Liao Dynasty in 1100-1119/1120 AD, was completed shortly before the dynasty downfall. It’s a 13-storey building, 57.8 м (189 ft) in height, standing on an octagonal foundation typical for Chinese pagodas and made of stones and bricks. The Six Harmonies Pagoda or Liuhe Pagoda is an octagonal pagoda named after the six harmonies of Buddhism and located at the foot of Yuelun Hill, facing the Qiantang River. It was initially constructed during the Northern Song (960-1127 AD), then destroyed in 1121, and completely restored in 1165. 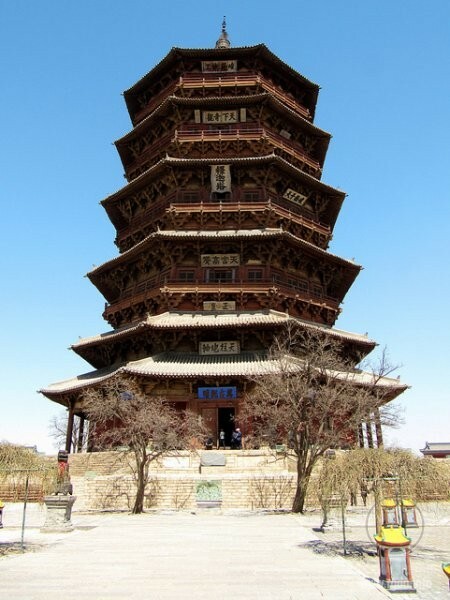 The Sakyamuni Pagoda of Fogong Temple is the oldest wooden pagoda in China. It was built in 1056-1195 AD. 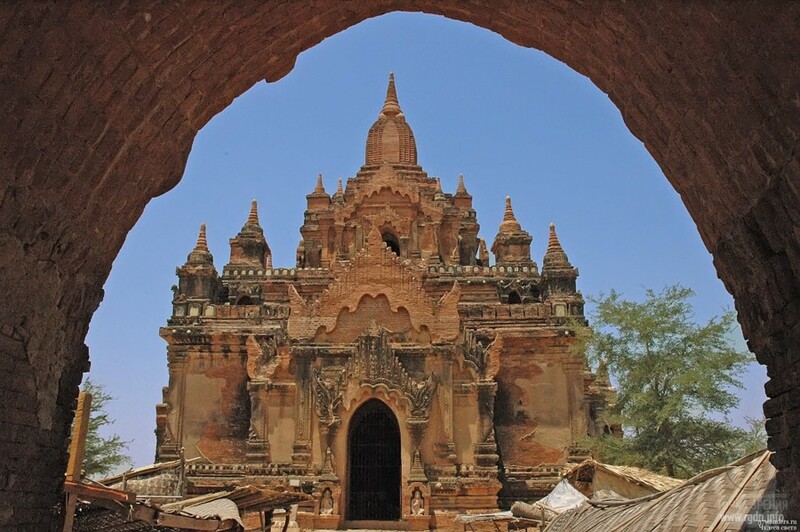 It is asserted that over its 900-year history the pagoda has undergone at least 7 strong earthquakes, one of which almost ruined the main temple building. 10 small repairs were performed on the building before the 20th century. 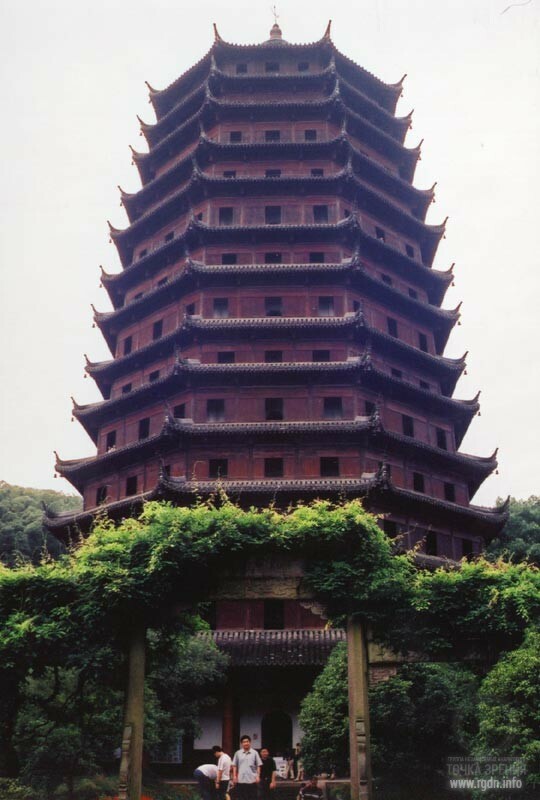 The North Temple Pagoda, or Beisi Pagoda (北寺塔) is the highest pagoda in Suzhou. 9 storeys of the traditional pagoda design make up 76 metres, owing to which this graceful building towers above the surrounding area. Its construction took place between 1131 and 1162 AD. 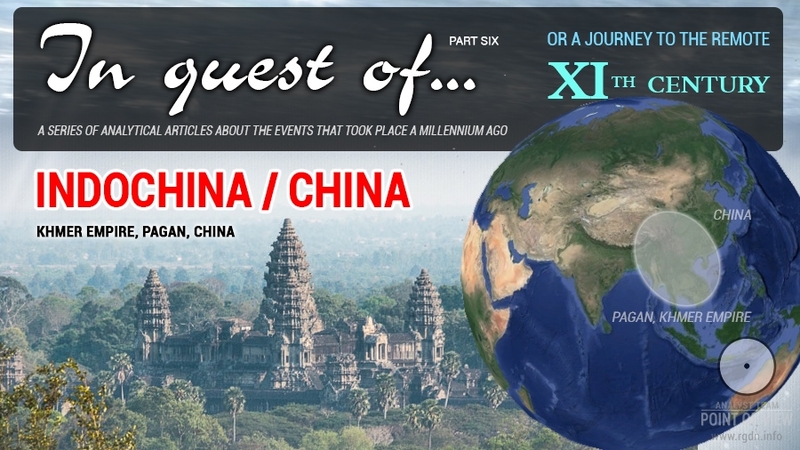 Surely, this is far from being a complete list of pagodas built in China in those centuries. Despite the forced territorial concessions to neighbours, the Song dynasty is considered to be the age of China’s economic and cultural boom. The number of cities increased, urban population continued growing, and Chinese craftsmen achieved mastery in production of chinaware, silk, wooden, ivory goods, etc. 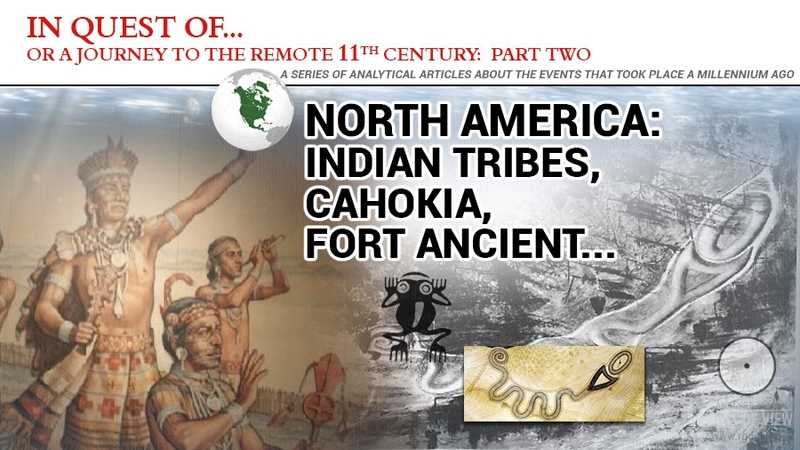 Gunpowder and compass were invented, book printing developed and spread, new high-yielding varieties of grain crops were introduced, and areas under cotton increased. At that, one of the most impressive and efficient innovations was deliberate, methodical and well-organised introduction and spreading of new varieties of fast-ripening rice from southern Vietnam (Champa). 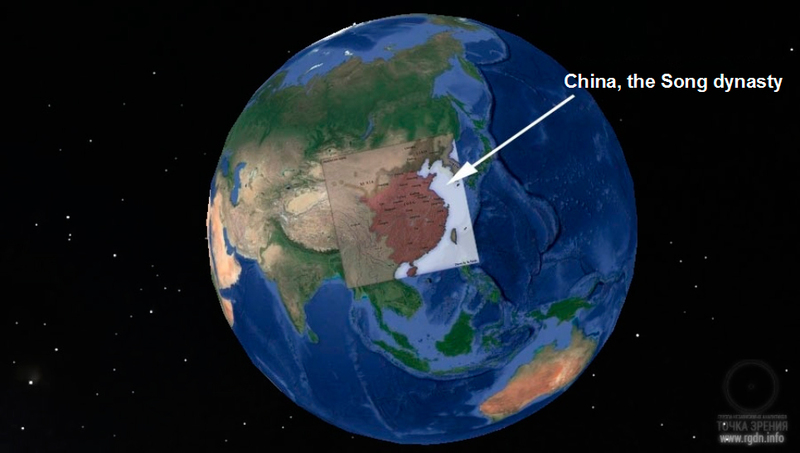 In the 11th century, a qualitative surge in worldviews of the Chinese took place. Buddhism deeply penetrated into the consciousness of Confucians and became a part of their inner world. There were further attempts to finally unite the three would-outlook concepts – Buddhism, Daoism and Confucianism. Ideas were spreading that Buddhism, Confucianism and Daoism represented three different ways to liberation of people from mundane sufferings (Awakening to the Real treatise by Zhang Boduan). Painting turned into the utmost expression of spiritual quests of Chinese artists. According to religious beliefs of that time, the world (a human being and nature) is uniform in its laws and based on interaction of the two principles – Yin (water) and Yang (mountains). 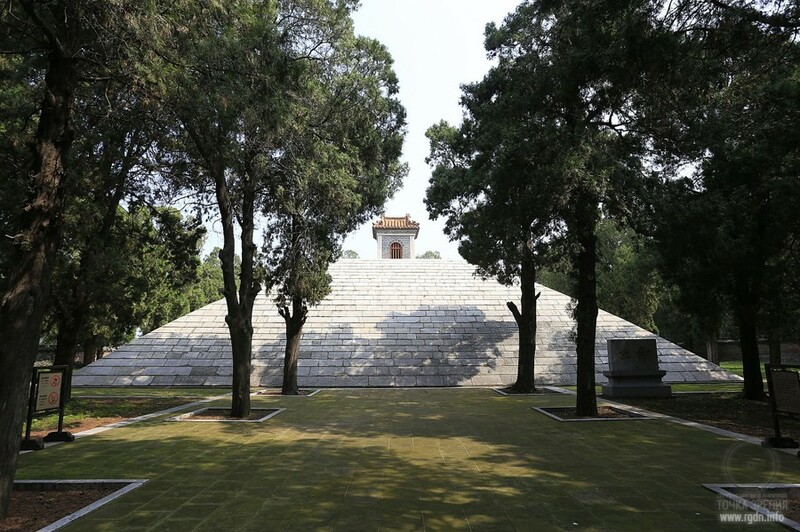 The Shaohao Tomb is a pyramidal sepulchre situated on the eastern outskirts of the city of Qufu in Shandong Province. 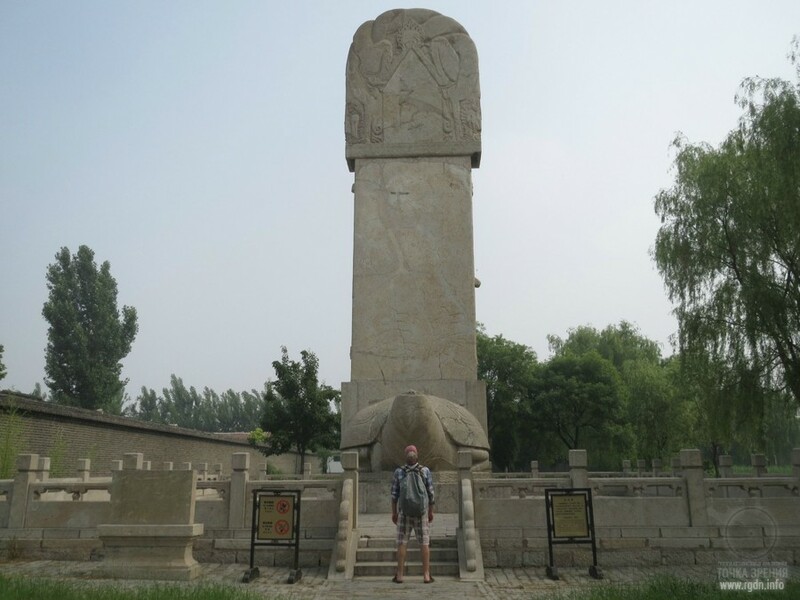 The tomb complex honours Shaohao, the son of the first mythical Chinese ruler (the Yellow Emperor / Huangdi) and one of the mythical five emperors himself. 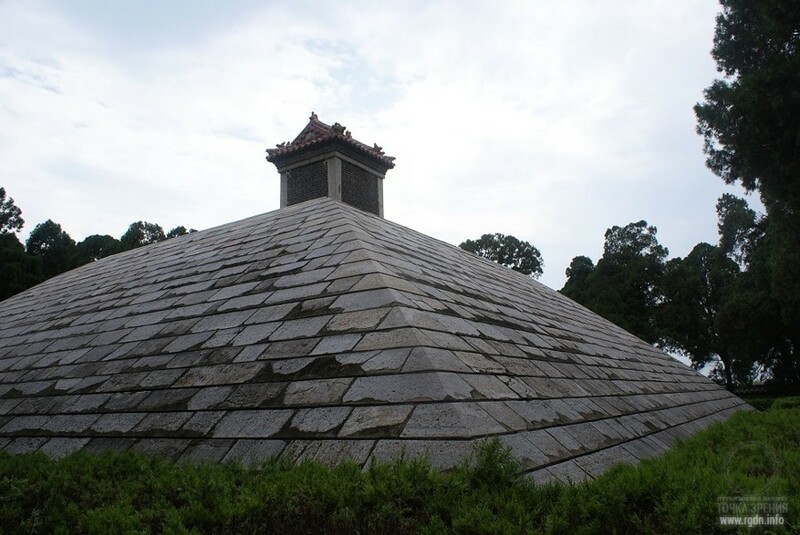 In 1111 AD, by the order of Emperor Huizong, a mound was covered with stone slabs, and the tomb got the shape of a truncated pyramid. Now it is 28.5 metres wide and 8.73 metres high. On its flat top stands a small pavilion that houses a statue, variously identified as Huangdi or Shaohao. Well, where are we going next? India, or maybe Japan?